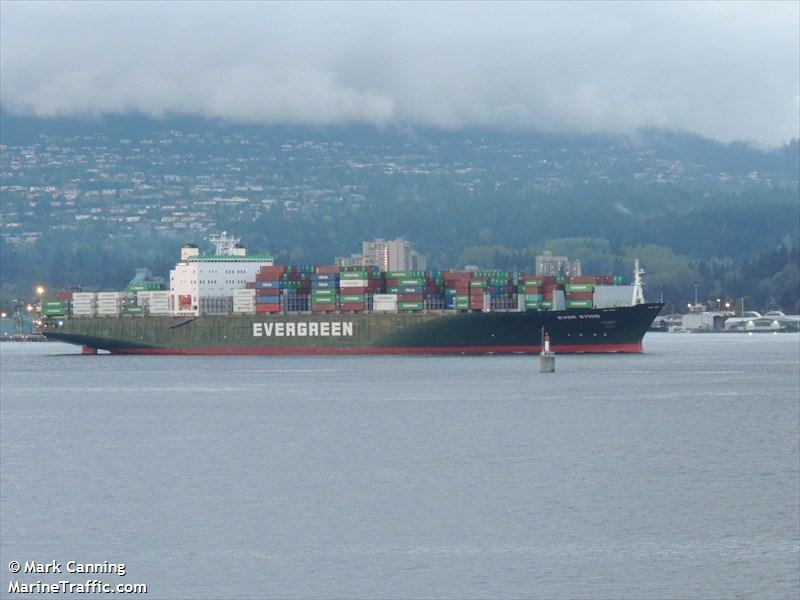 The 298 meter long, 75898 dwt container ship allided with a pier at Vancouver, British Columbia. The Ever Ethic was being assisted from port with two tugs when the container ship struck the pier. The vessel’s hull was damaged with several small hull punctures. No reports of injuries or pollution released. The crew was able to make repairs the vessel departed a few days later bound for Tokyo, Japan.